Another excellent wolf hoodie. This one has to be one of our favourites. 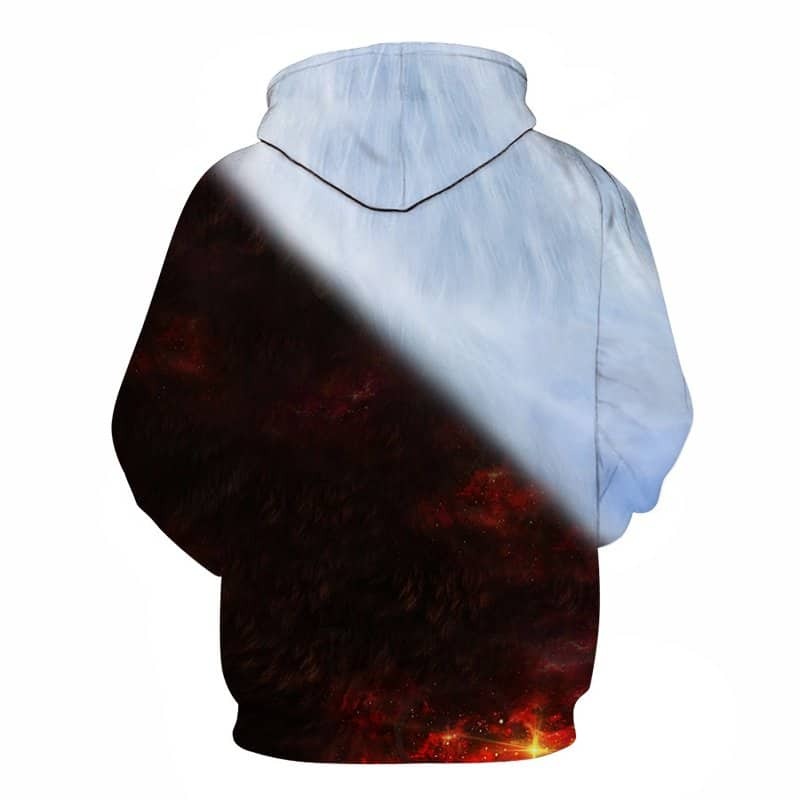 A cool contrasting hoodie that features a white and black wolf. 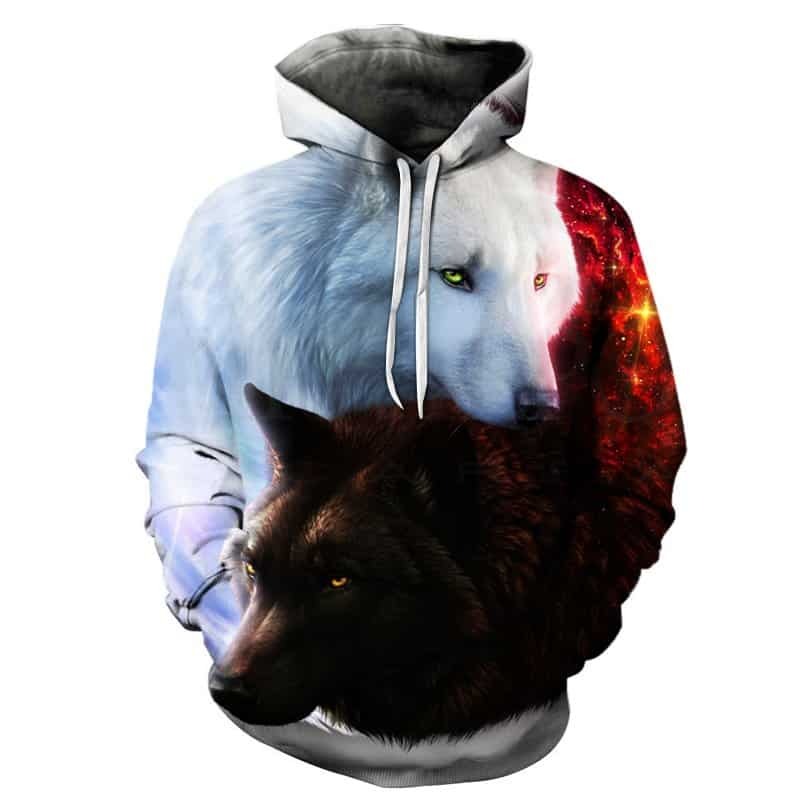 This white and black wolf hoodie looks stylish and the wolves are majestic. The hoodie is comfortable to wear, looks fashionable and is wearable anywhere. It was designed for both male and female. very nice, exactly as espected! Tag your photos with #wolf on Instagram.